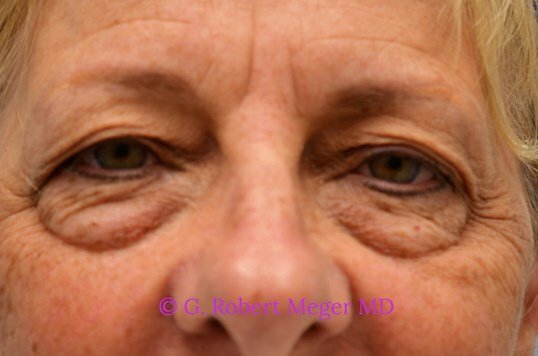 This Mesa, AZ patient was very unhappy with her significant bagging of her lower eyelids as well as the extra skin of her upper lids. 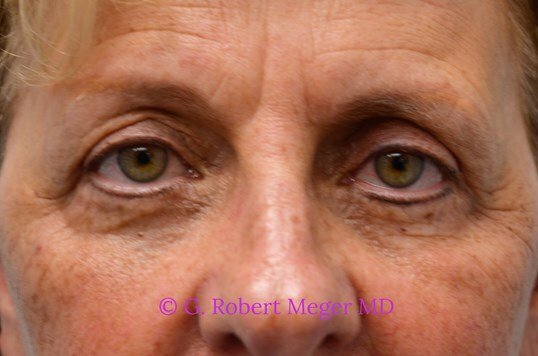 She underwent upper and lower eyelid lifts. Her friends can’t quite figure out what is different but comment that she looks great.